While school may be out for Easter, the weather at this time of year often has other plans. As a result, parents don’t just have to entertain their kids for nearly three weeks – they need to do it indoors. 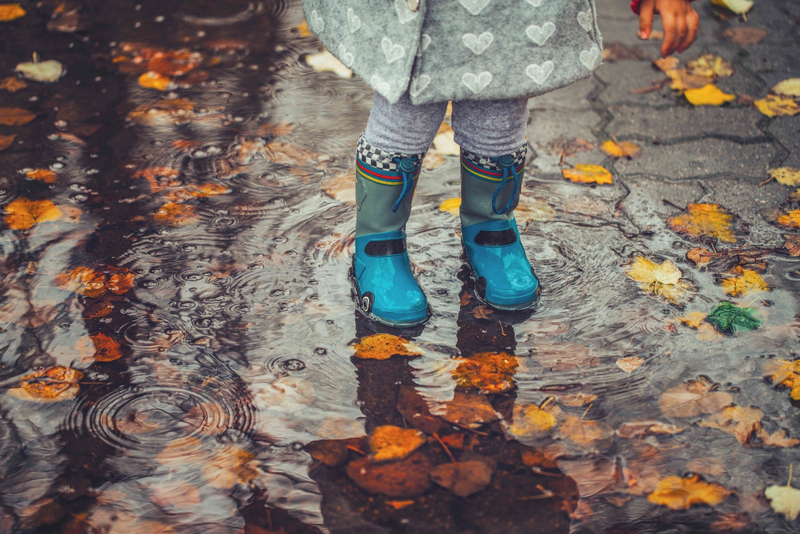 Check out these ideas for school holiday fun, whatever the weather. There are so many great places to catch a movie around town, and school holidays often see exciting new releases hit the cinemas. 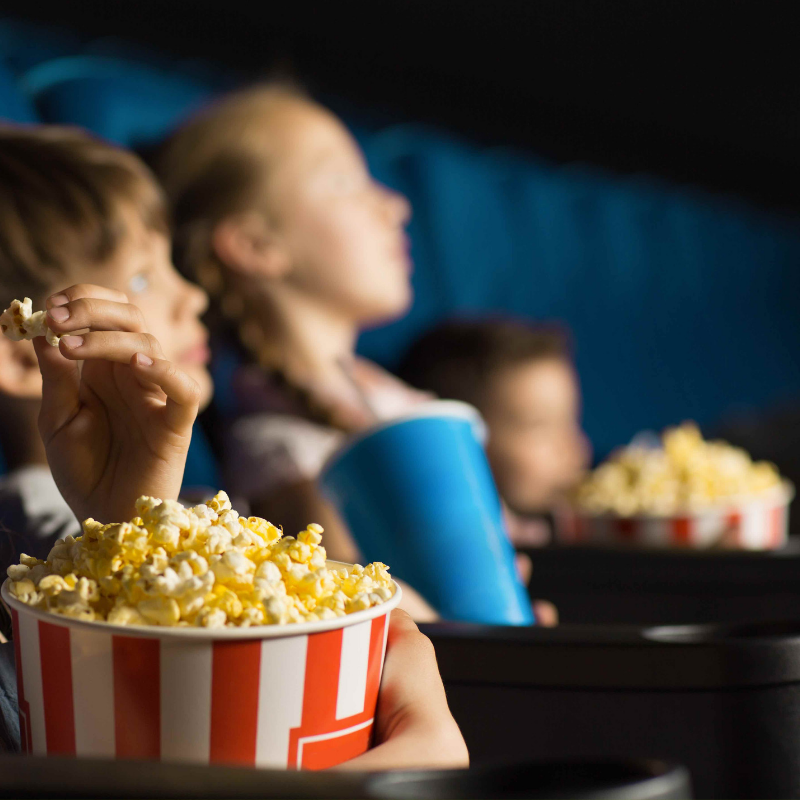 Event Cinemas are known for running fun activities to coincide with the latest kids’ flicks, and they’ve got locations all over south-east Queensland so there’s bound to be one near you. If you’re not keen to splash the cash on a movie outing, why not cuddle up inside and watch Netflix with your little ones? There’s nothing like snuggling up inside during a storm, so gather your cosiest blankets, grab the popcorn and host a movie marathon at home. Just because the weather’s uninspiring, doesn’t mean you can’t get your body moving or your creative juices flowing! 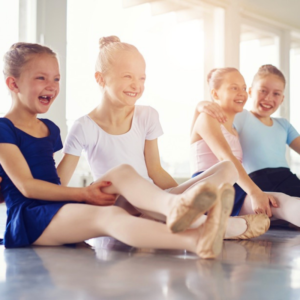 A dance class is a great way to warm up in cold, rainy weather, and there are so many places around Brisbane, the Gold Coast and Byron Bay that your kids can tap their feet – a simple Google will reveal them all! Or, why not indulge in a little comfort food and go to a cooking class? This is one class you might be more inclined to try alongside your little ones (especially if you get first dibs on licking the bowl after!) so head along to Come and Cook in Brisbane or the Kids’ Cooking Academy on the Gold Coast. The Collective at Palm Beach is also known for hosting kids’ school holiday cooking workshops in their five kitchens, so have a look to see what they’ve got on this Easter. If the idea of going somewhere for a cooking class doesn’t really appeal, why not whip out your recipe books and make something from scratch? 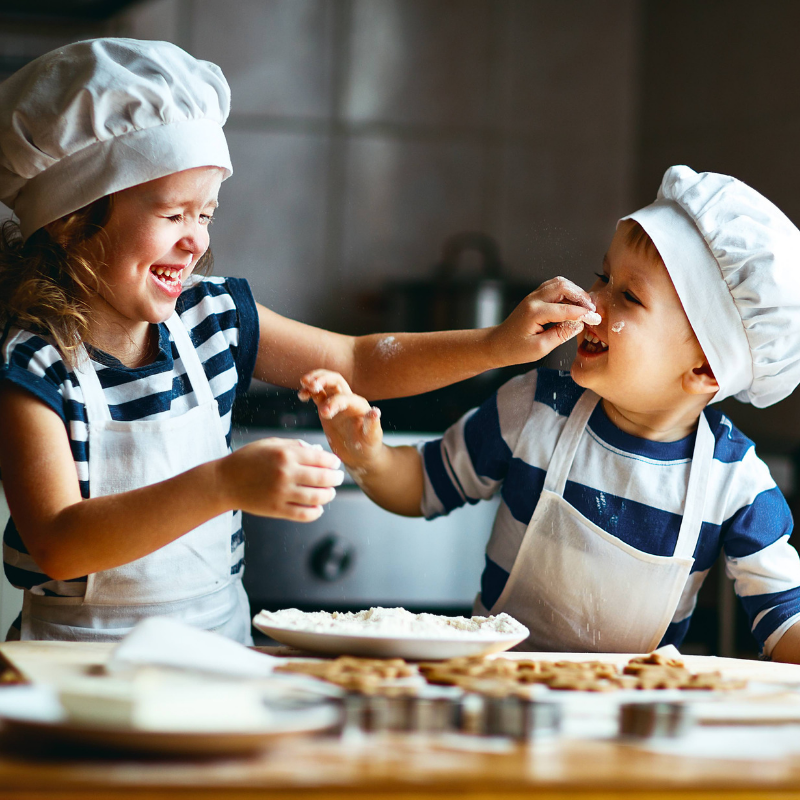 We reckon cooking is one of the best school holiday activities you can try – it takes up a few hours at the very least, you can teach your kids the magical concept of cleaning as they go (which they can – fingers crossed – apply to their toys later on) and you get to scoff down a delicious treat at the end of the process! Cupcakes and cookies are an obvious choice – the more chocolatey, the better (‘tis the season, after all!) – but you could also get your mini Masterchefs on the job making something for dinner. Or get your skates on! 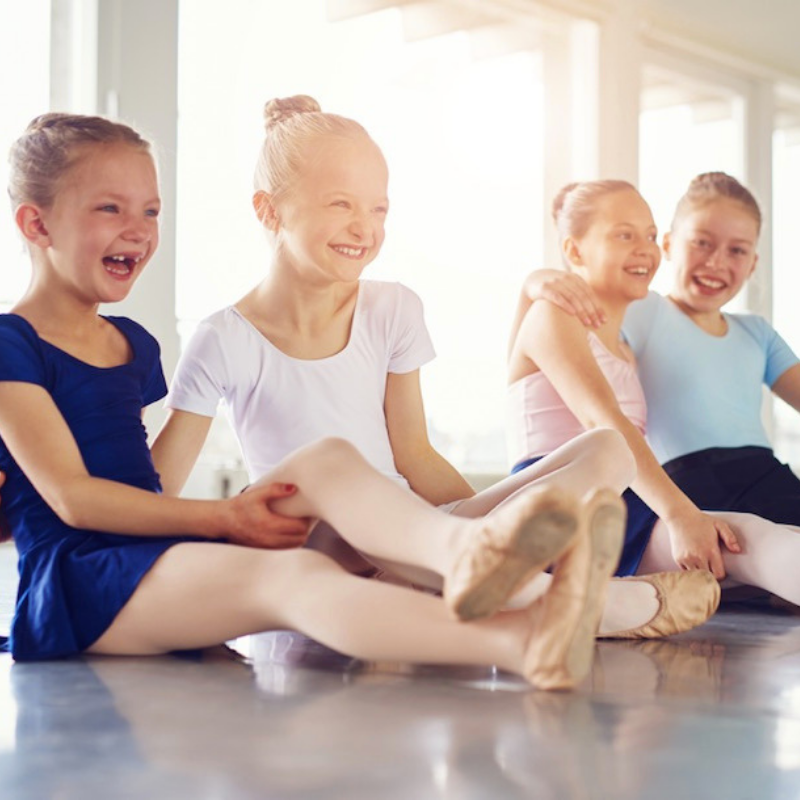 This is certainly a tried-and-true school holiday activity – kids have been hitting the rink for tonnes of roller-skating fun for generations. While skating venues are growing fewer and further between, Epic Skate in Tweed Heads has embraced the retro activity with open arms and become one of the best skating hotspots in town! They’re always hosting fun school holiday activities, but you can totally just head there for a skate date with friends if that’s more your scene. Talk about the perfect school holiday photo op! 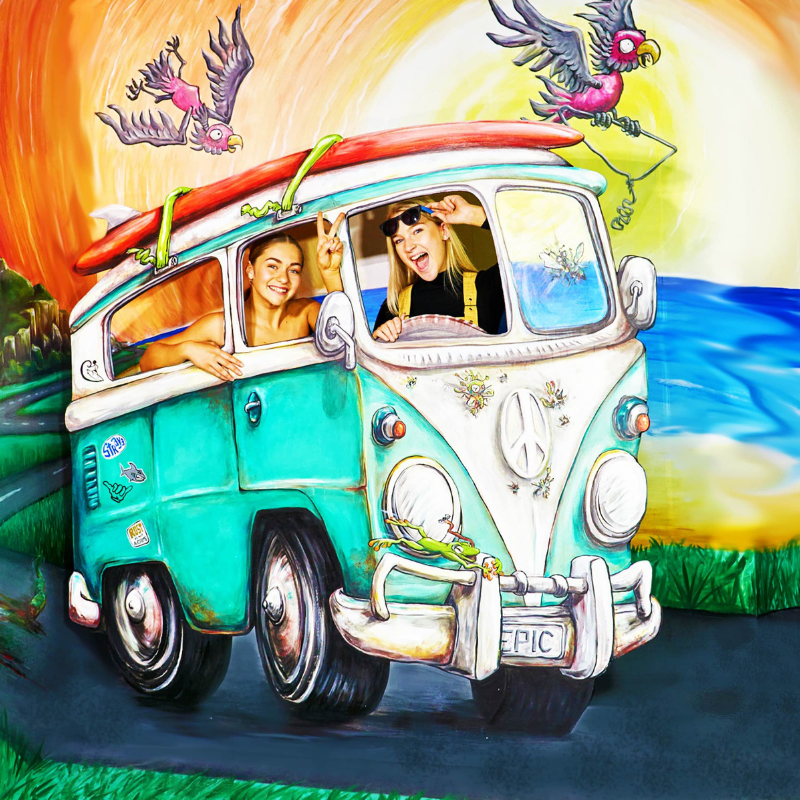 TrickPic is the jaw-dropping 3D interactive photo opportunity attraction, delivered to the Gold Coast just last year by the clever people behind the iconic Draculas. Set over five levels on Surfers Paradise Boulevard, the TrickPic art-house gallery features amazing painted scenic art that will make you actually appear as part of the scene. With over 30 interactive photo opportunities featuring a variety of special effects, like optical illusions, animatronic movement with sound and interactive props, you’ll have endless fun exploring each themed level – from mirror maze madness to crazy Aussie culture, as well as killer and cuddly creatures and more – while you take as many snaps as they like.